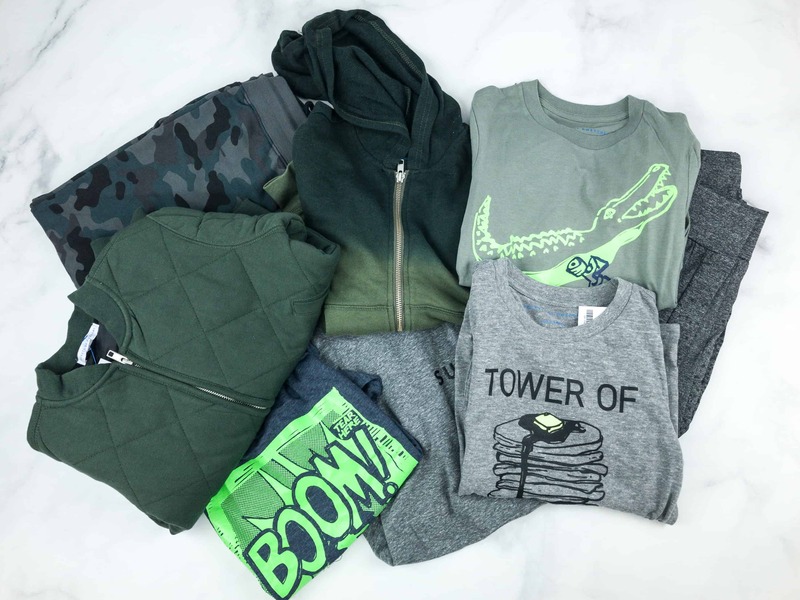 Rockets of Awesome Spring 2019 Subscription Box Review – Boys! 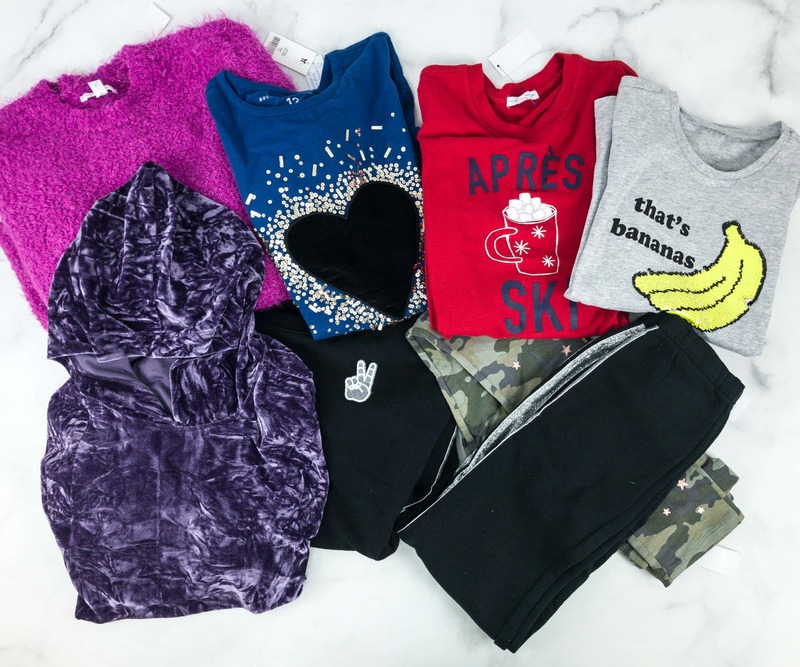 Rockets of Awesome Winter 2018-2019 Subscription Box Review – Girls! Rockets of Awesome Winter 2018 Subscription Box Review – Big Boys! 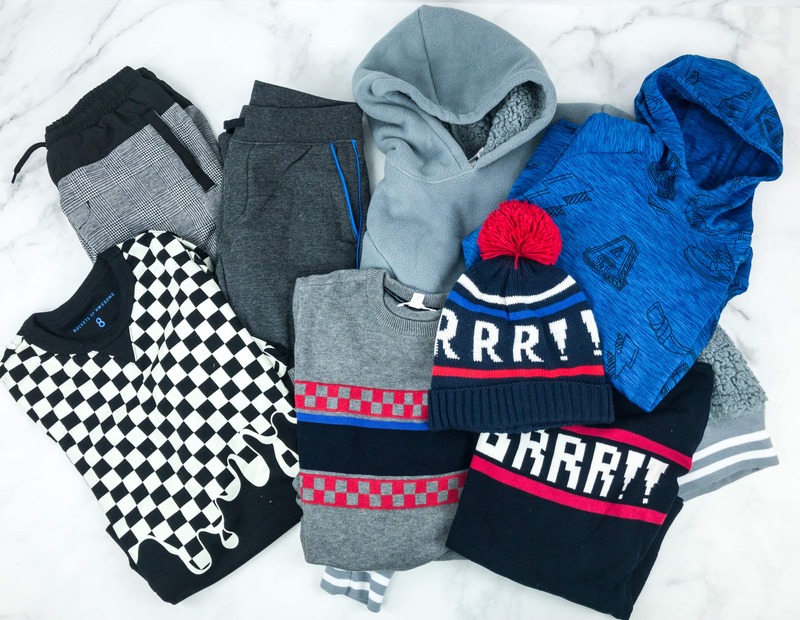 Rockets of Awesome Winter 2018 Subscription Box Review – Boys! 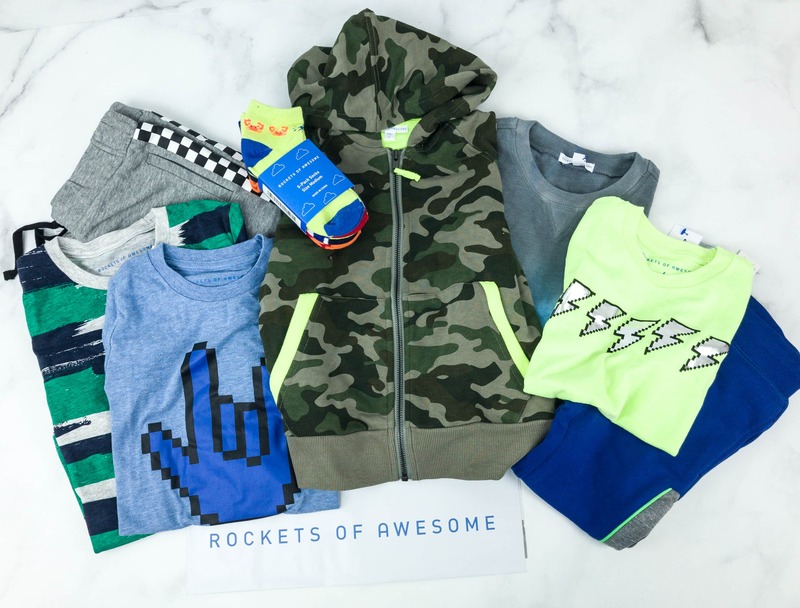 Rockets of Awesome Fall 2018 Subscription Box Review – Boys! 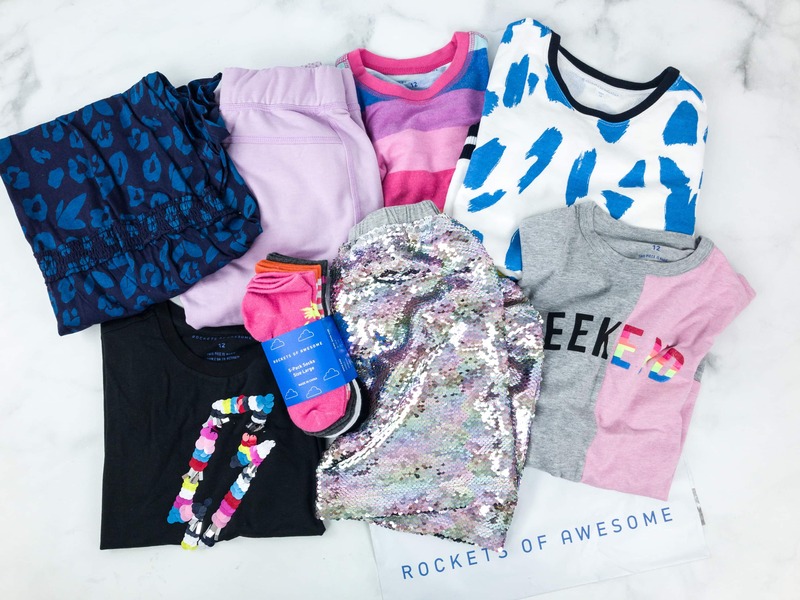 Rockets of Awesome Fall 2018 Subscription Box Review – Girls! 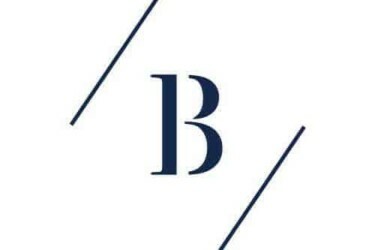 Rockets of Awesome Fall 2018 Subscription Box Review – Big Boys! 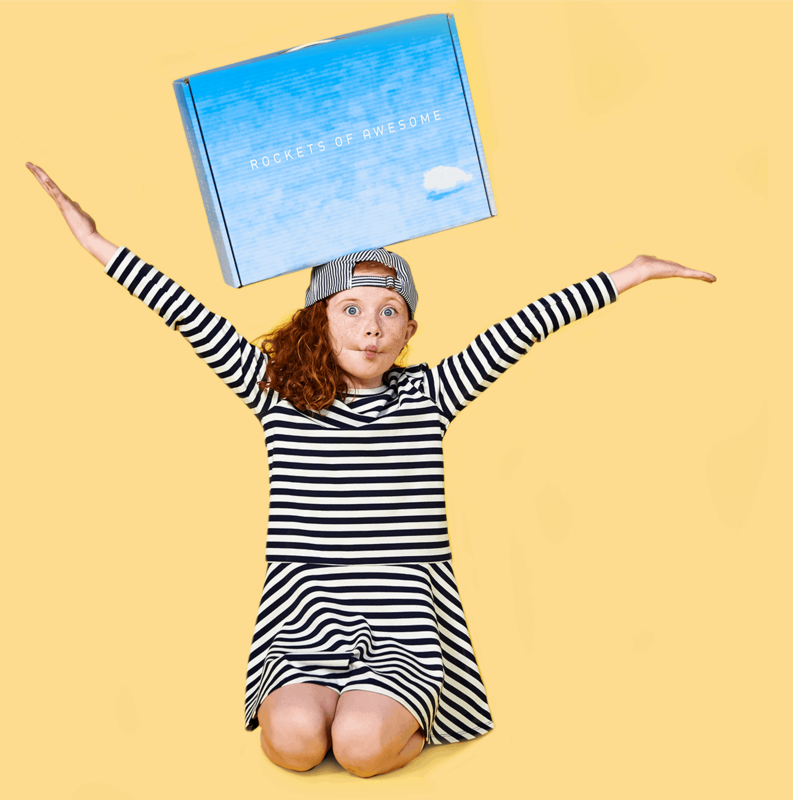 Rockets of Awesome Summer 2018 Subscription Box Review – Girls! Rockets of Awesome Summer 2018 Subscription Box Review – Big Boys! 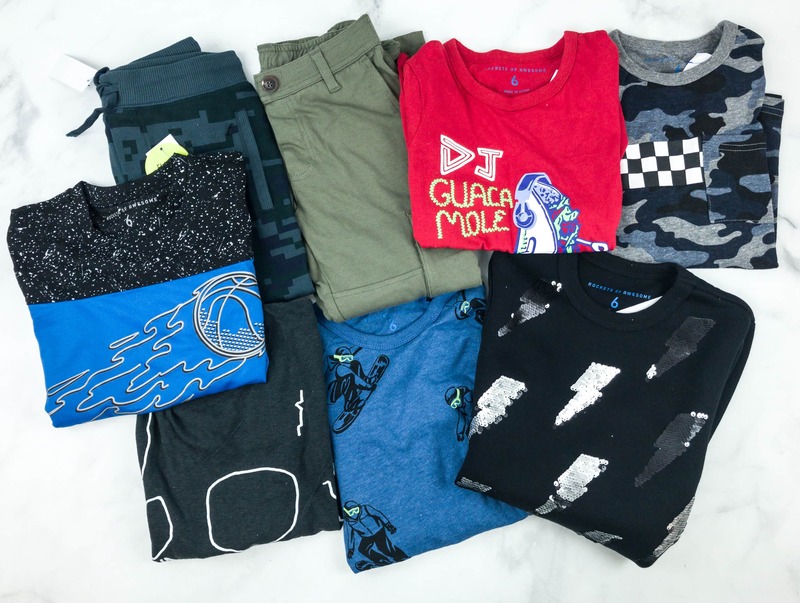 Rockets of Awesome Summer 2018 Subscription Box Review – Boys! 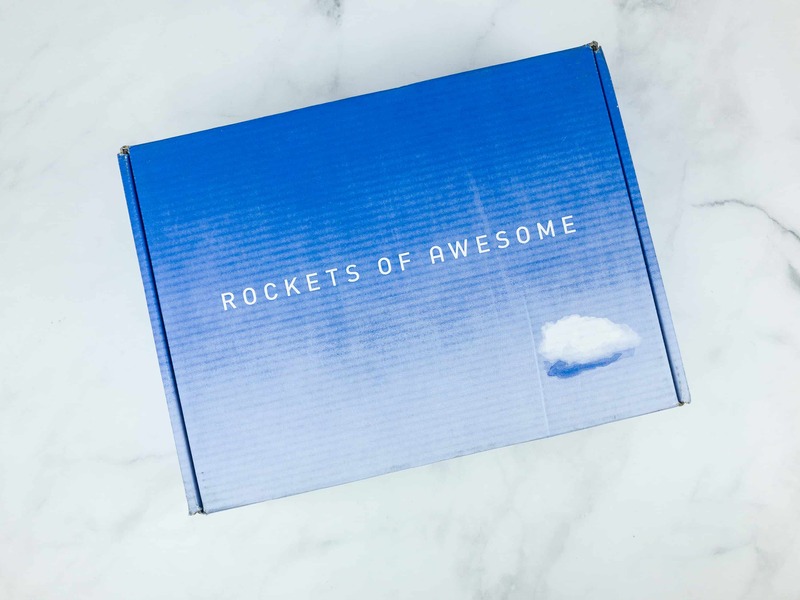 Rockets of Awesome Spring 2018 Subscription Box Review – Girls! 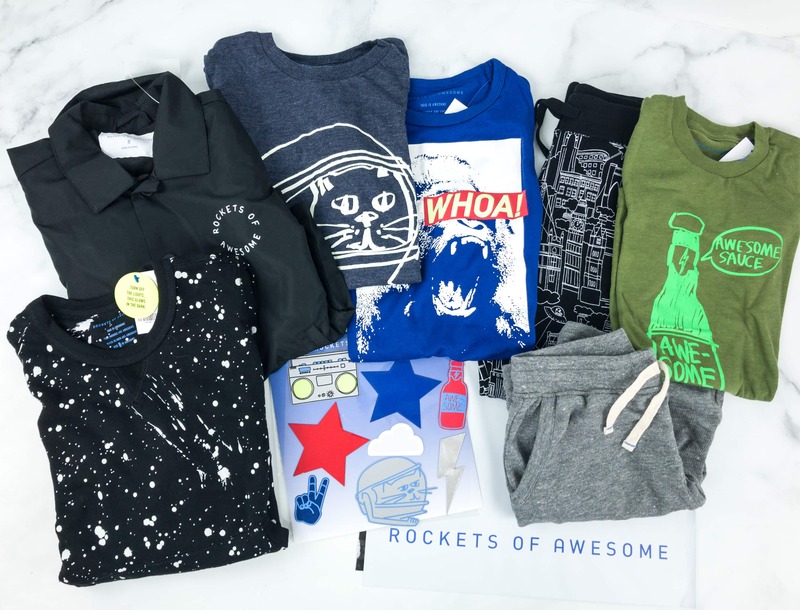 Rockets of Awesome Spring 2018 Subscription Box Review – Boys! Rockets of Awesome Winter 2017 Subscription Box Review – Girls! Rockets of Awesome Winter 2017 Subscription Box Review – Boys! Rockets of Awesome Fall 2017 Subscription Box Review – Girls! 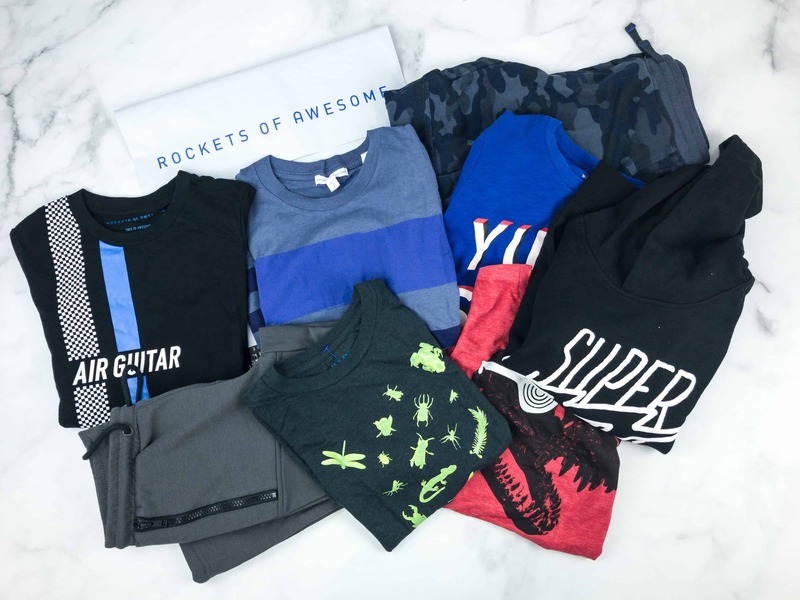 Rockets of Awesome Fall 2017 Subscription Box Review – Boys! Rockets of Awesome Summer 2017 Subscription Box Review – Girls! Rockets of Awesome Summer 2017 Subscription Box Review – Boys! Rockets of Awesome Spring 2017 Subscription Box Review – Girls! Rockets of Awesome Spring 2017 Subscription Box Review – Boys! 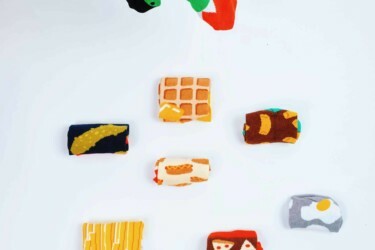 Rockets of Awesome Winter 2016 Subscription Box Review – Girls! 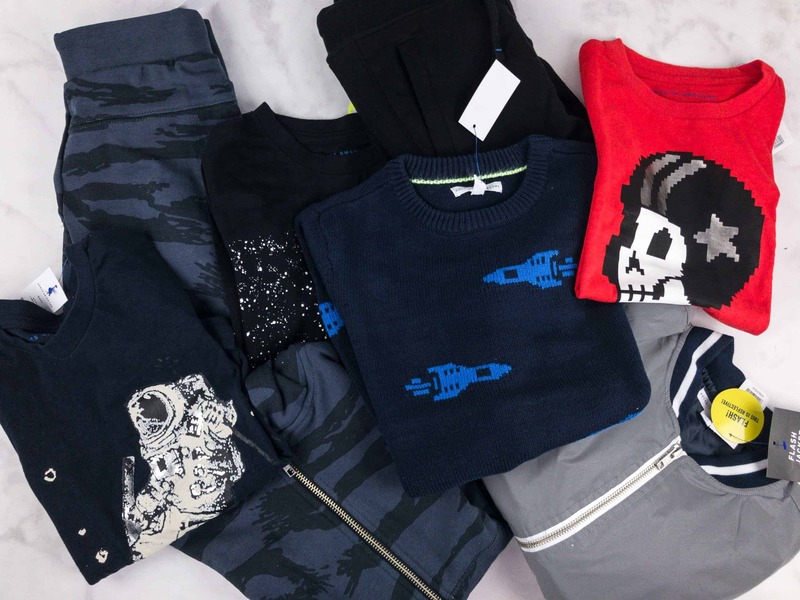 Rockets of Awesome Winter 2016 Subscription Box Review – Boys! 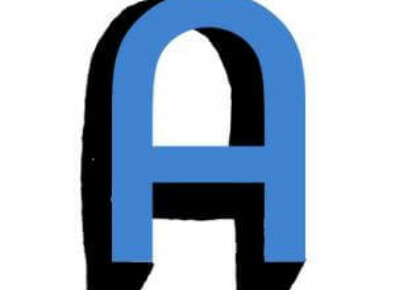 Rockets of Awesome Summer 2017 Preview!